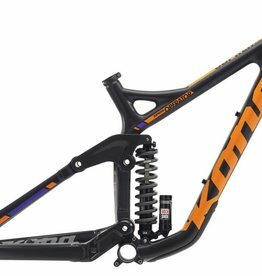 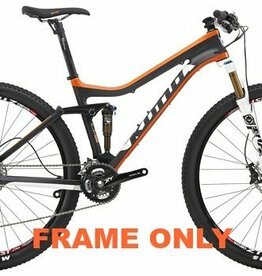 Time to Upgrade or Create the Perfect Custom Build? 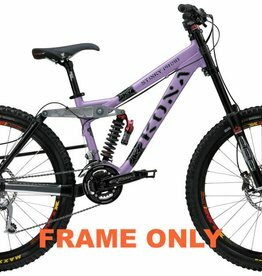 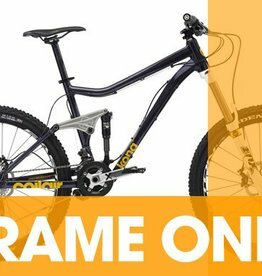 We have a wide selection of frames online that are either in store or available to order in from Kona Europe. 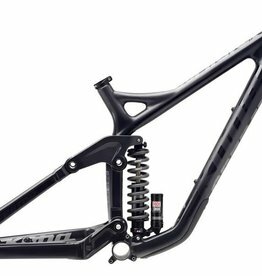 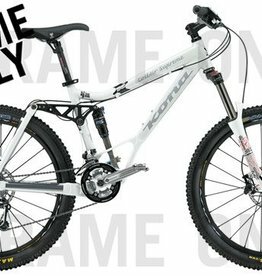 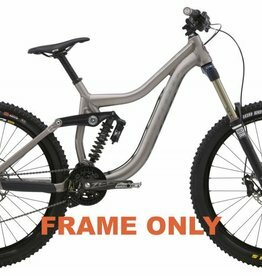 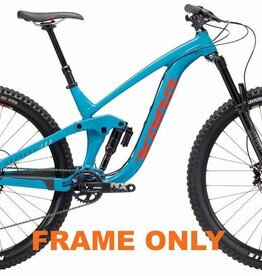 You can pick from hardtails or full suspension frame in carbon, aluminium, steel or titanium. 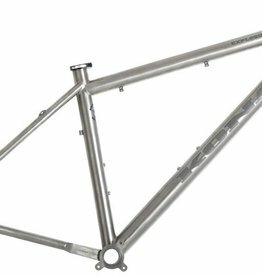 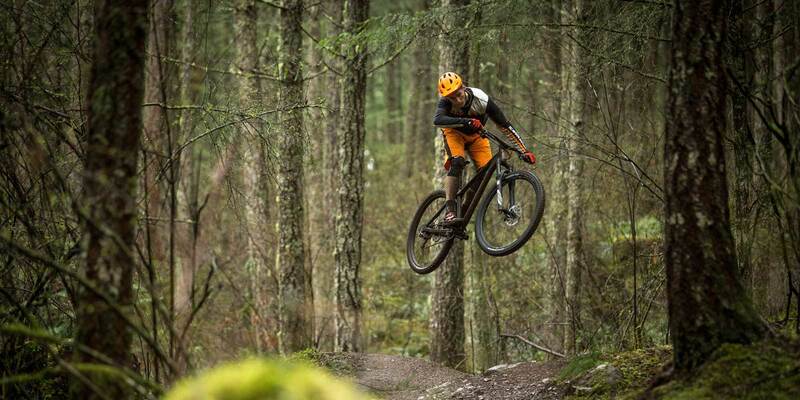 If you love trail and you adore titanium, set yourself free on the Explosif Ti. 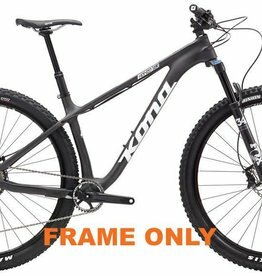 It’s designed to take everything from aggressive singletrack to wilderness sojourns and make them smooth; this is the Kona Ride defined. 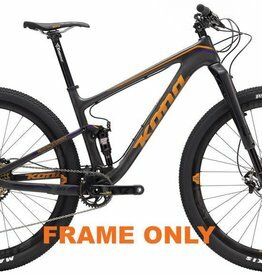 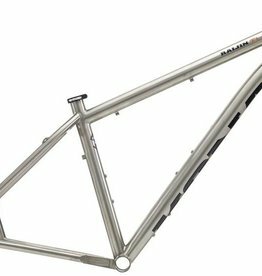 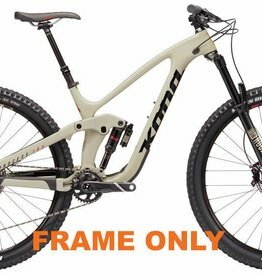 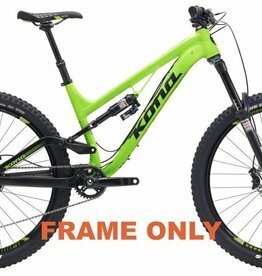 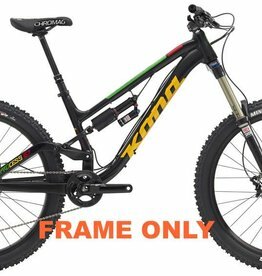 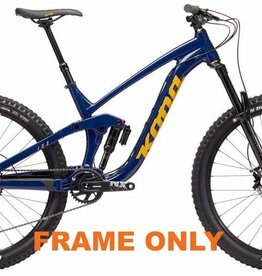 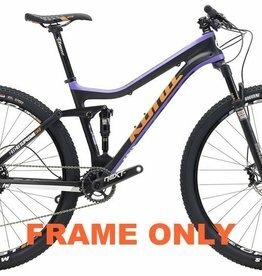 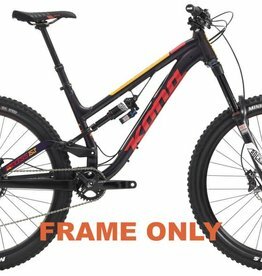 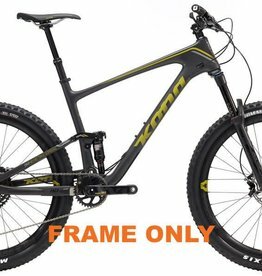 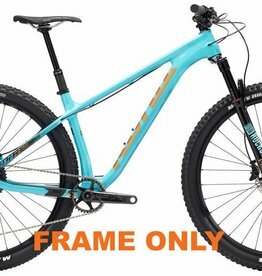 Kona Raijin Ti Frame 21"